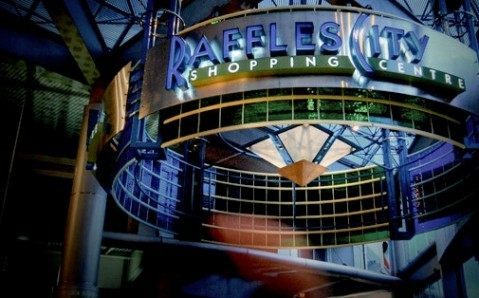 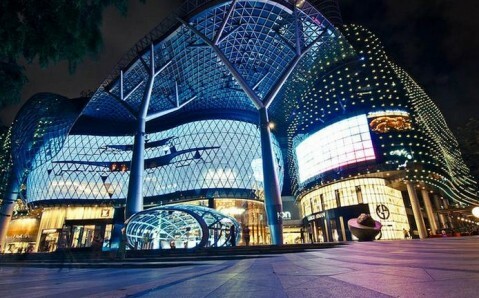 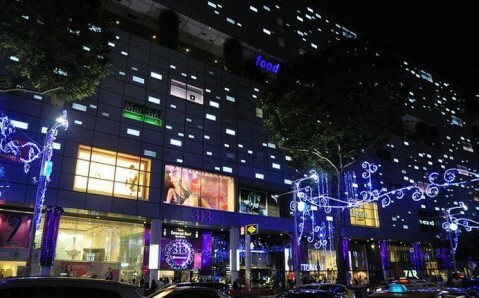 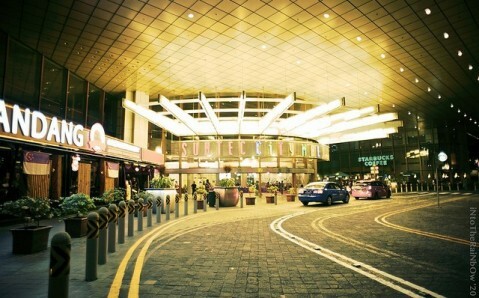 The shopping center 313@somerset is situated in Singapore’s very center, above the subway station Somerset. 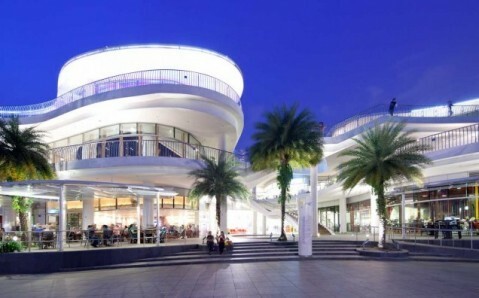 It has won popularity and a place in any shopping route very fast. 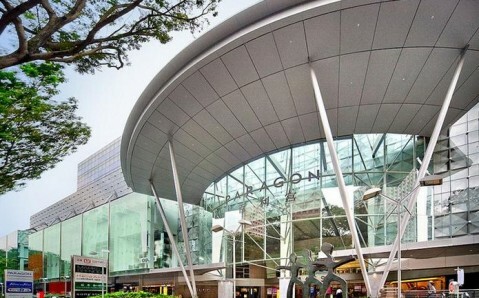 Shopping mall’s eight floors house many fashionable boutiques, including Zara, Uniqlo, Forever 21, New Look, Cotton On, Esprit, as well as a lot of catering facilities, where oriental and international dishes are served. 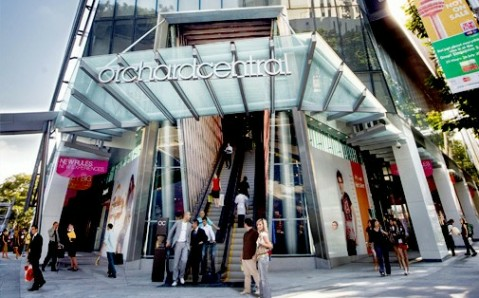 The luxurious shopping center Mandarin Gallery is situated in Singapore’s very center in the famous Orchard Road and is an integral part of any shopping tour. 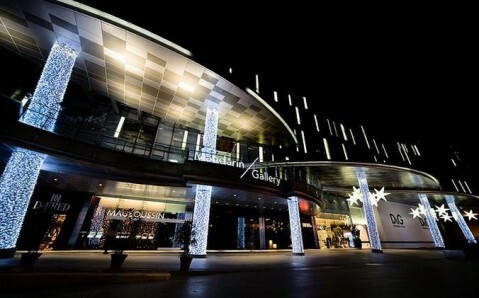 Mall’s four floors house the most famous world brands: Just Cavalli, Vertu, Montblanc, Bathing Ape, D&G, Galliano and Emporio Armani and many more. 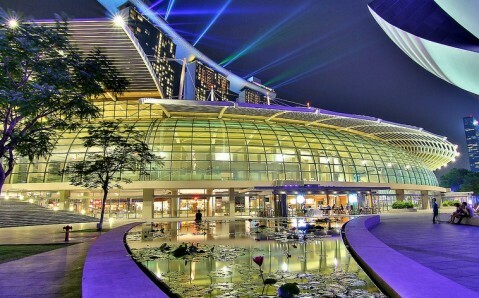 Exquisite restaurants, serving pan-Asian and international dishes, are also located there.